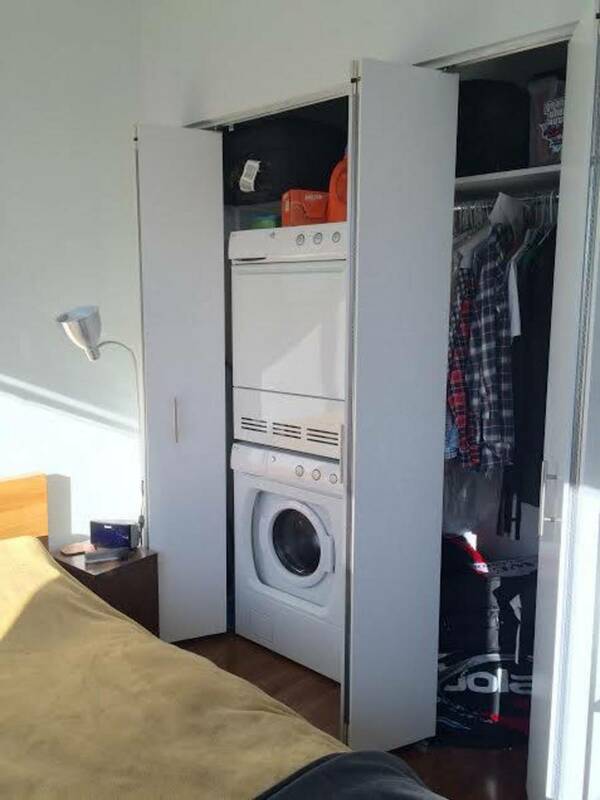 Studio, 1 bath - DKLB BKLN Fort Greene, Brooklyn NO BROKER FEE! 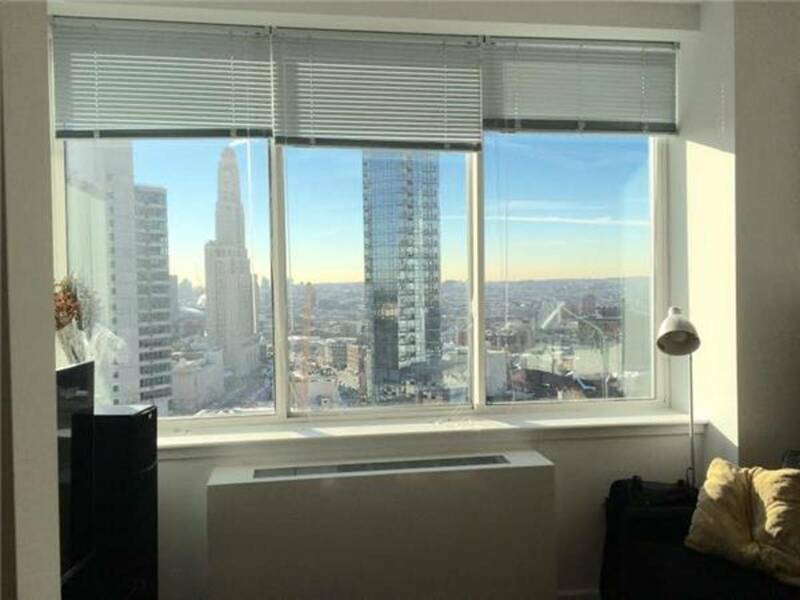 Bright, beautiful alcove studio on the 23rd floor, wall of windows with sweeping views of Brooklyn and the water. 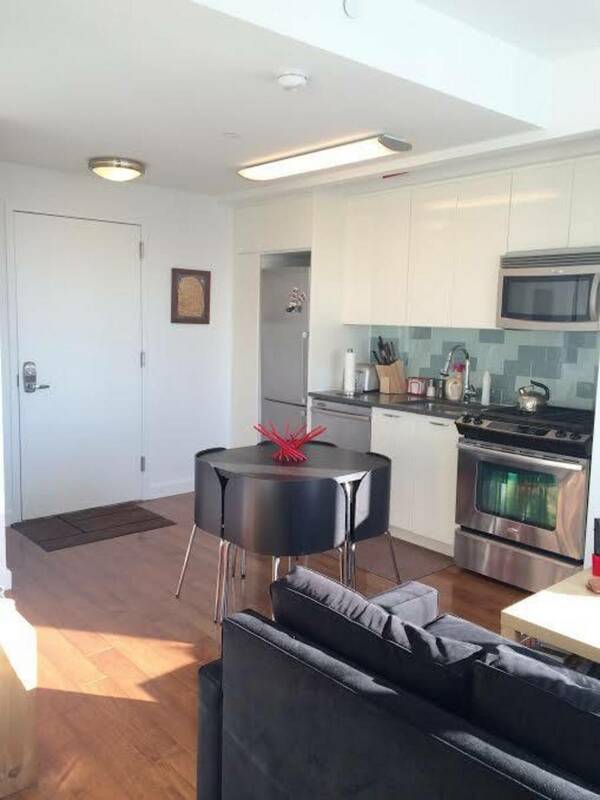 An open kitchen, ample closet space, stainless steel appliances, washer & dryer in unit! 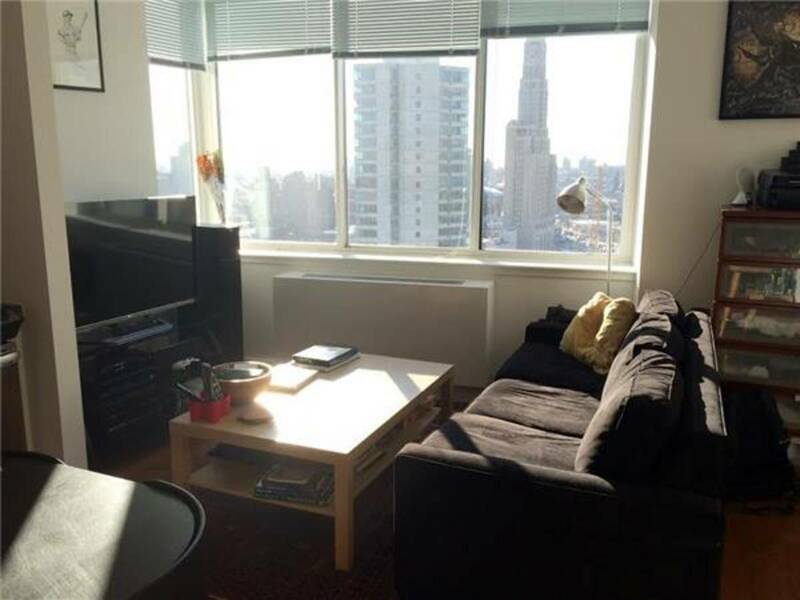 Across from Fort Greene Park and Farmer's Market, steps from dozens of bars and restaurants, one block to express Q, B, 2, 3, 4, 5 trains, short walk to downtown Brooklyn, close to Atlantic Terminal. Building features 24-hour doorman, on-site parking garage, on-site valet, bike room, and a landscaped sundeck. 5,000 sq foot resident amenity space with lounge area, fireplace, kitchen, library, fitness center, yoga studio, screening room.